When I first heard about Reconnective Healing, I was very skeptical if I am honest. I had been used to doing hands on Reiki Healing Treatments in London for years. I did the seminars with Eric Pearl who discovered it, and gradually became familiar with the feel of the frequencies. It is something that one cannot really describe, and the easiest way of understanding the benefits is by trying a session. 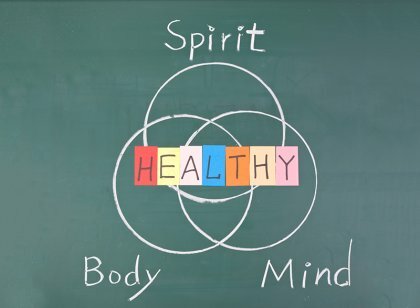 Reconnective Healing focusses on wellbeing and tackles causes of illness, rather than simply attending to the symptoms. One of the significant values of Reconnective Healing is that you don’t have to be ill to feel the benefits. Reconnective Healing is as effective at preventing illness as it is for reinstating your health. There are many reasons why people come to have a Reconnective Healing session; some view it as a relaxing treat, others to satisfy their curiosity but many come to restore their wellbeing. As I learnt more about Reconnective Healing, I came across a wonderful woman called Katrin Geist who I would highly recommend you to read about her Reconnective Healing work and view the online videos, as she as well as Eric Pearl have a great deal of knowledge and experience in the numerous benefits of Reconnective Healing. During the time I have been a Reconnective Healing practitioner based in London, my experience and understanding has grown to learn that every client is different, and that the most important aspect of the session, is to let whatever happens, happen. I fully understand that there is never just one approach as everyone is different; it’s as unique as you are. You can read more about my sessions on my Reconnective Healing page of my website. I look forward to your call to arrange your truly personal and enriching Reconnective Healing experience.